Head Coach Cliff Devries is a two time Diving All-American with over 20 years of diving coaching experience. 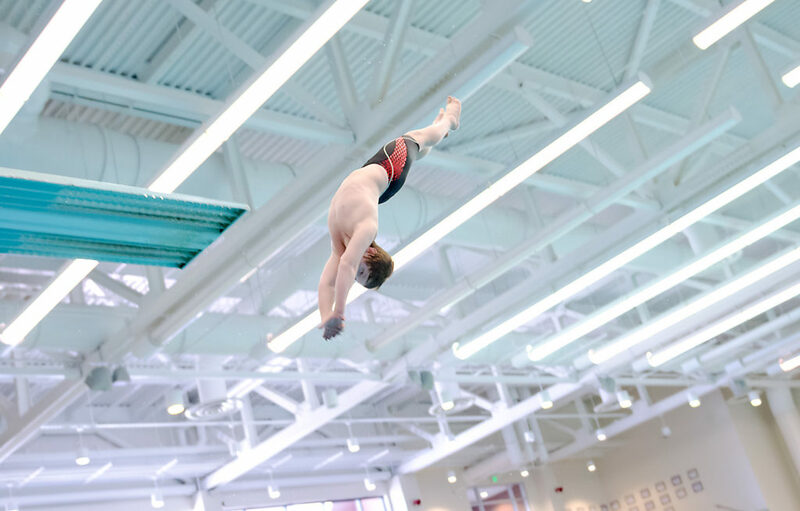 As a diver Cliff was a two-time NYS Section V Champion and Empire State Games Champion. He attended the University of Kentucky where he dove at the Division I Level. He has had 5 Age-group National Champions, ten NCAA Conference Champions and has been named The Upper New York State Athletic Conference Coach of the Year in 2000, 2002, 2007, 2008, 2011 and 2015. He is currently the CEO of the PDCA. Cliff loves to work with all age groups and ability levels. 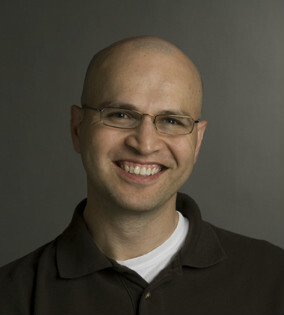 He holds a degree in Business Administration, Accounting from RIT and passed the CPA Exam in 2003. Cliff is a cancer survivor and is active in his recovery and rehabilitation efforts. Assistant coaches from Upstate NY Diving will be helping Cliff run a safe, fun and productive clinic. Program Objectives The primary goal of this clinic is for divers to improve their diving skills. It will help educate, motivate and encourage diver’s progress in the sport. Divers are taught in a structured and enjoyable environment that emphasizes goal setting and individual improvement. 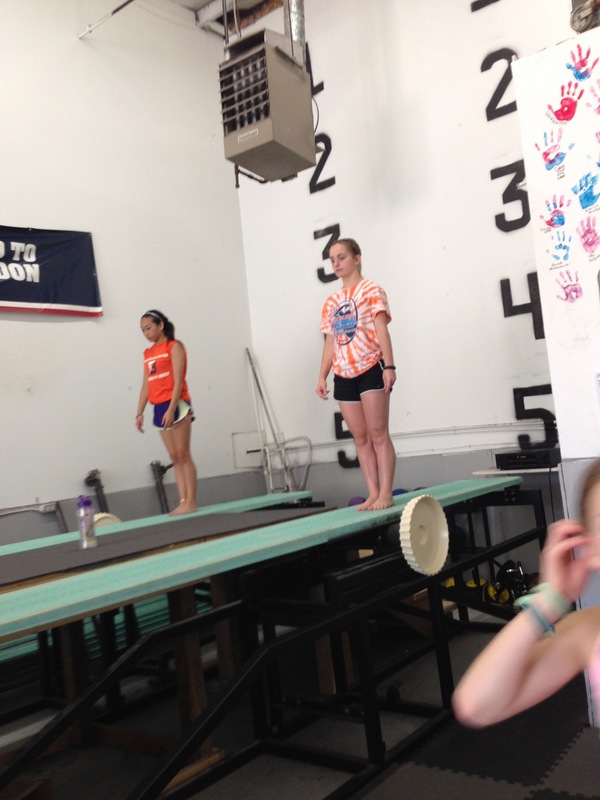 The clinic utilizes dryboards, trampoline and instant replay video. Participants will also receive instruction in: conditioning, nutrition, mental preparation for competition, meet strategy and goal setting. Participants will be broken into smaller groups based upon age and ability, which will allow for individualized instruction. 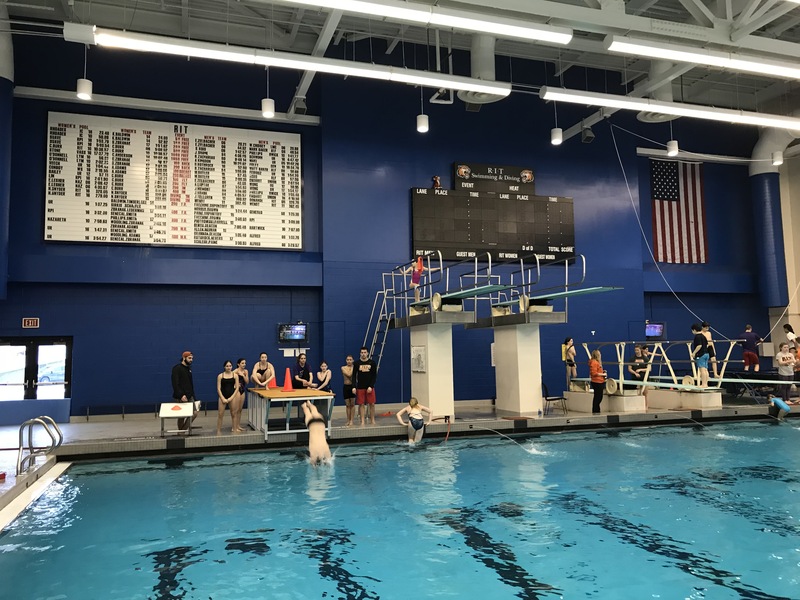 The Upstate NY Diving clinic provides an excellent training session for all levels of competitive divers and a fun-filled week with friends. The Gordon Field House and Activities Center at RIT is the $55 million complex where the Judson Pool is located. The pool is, quite simply, the best diving facility in the greater Rochester area. Complete with two 3 Meter, two 1 Meter boards on concrete stands, and a 20 person hot tub, the pool has a bubbler system for learning new dives, and 2 digital replay systems for instant visual feedback for every dive. Registration is now online at Upstatediving.com/registration There is no longer a mail-in registration. Divers who register before June 15, 2018 will receive a free clinic T-shirt. 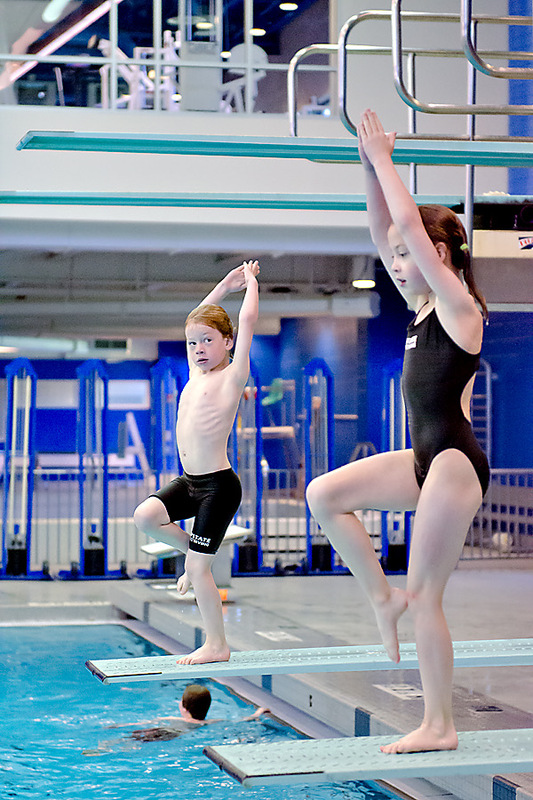 After receipt of your registration, enrolled divers will receive an email confirmation. 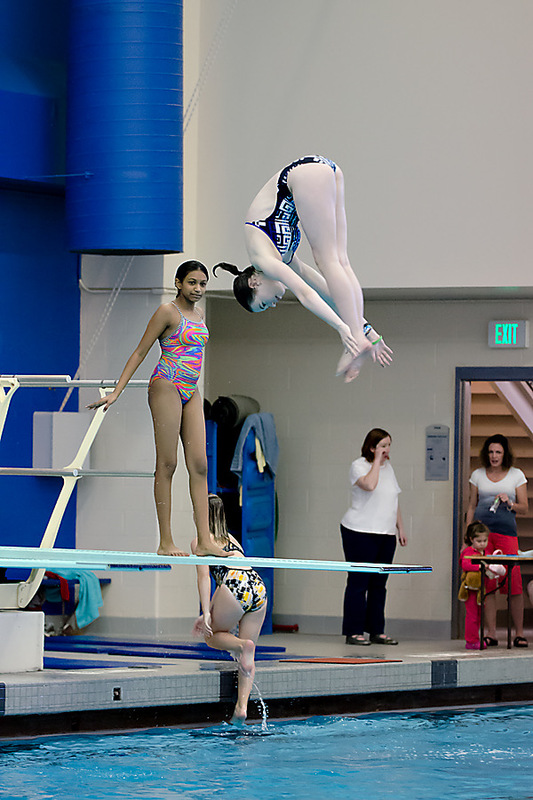 All Upstate Diving camp participants must be registered in 2019 with AAU Diving for insurance purposes. If you are already a member of AAU Diving please place your number in the space provided. 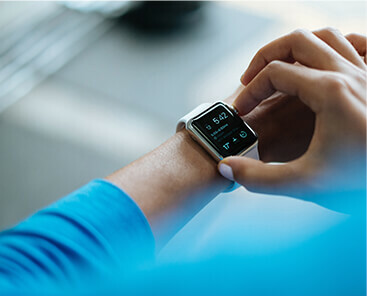 If you are not a member, visit aausports.org and click on Membership and register for a “New Athlete Membership.” The cost is $14.00. All participants MUST be registered with AAU Diving. 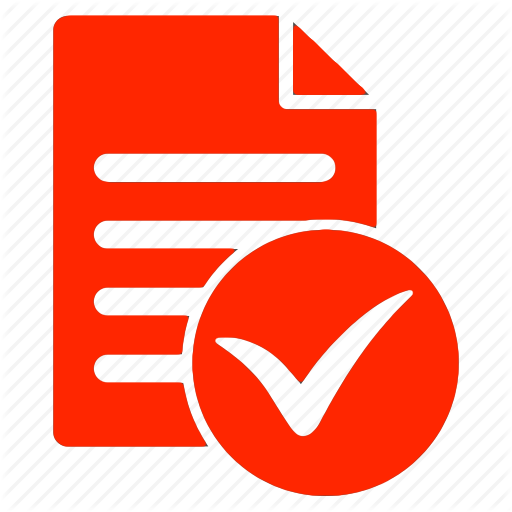 This is separate insurance from your personal insurance. 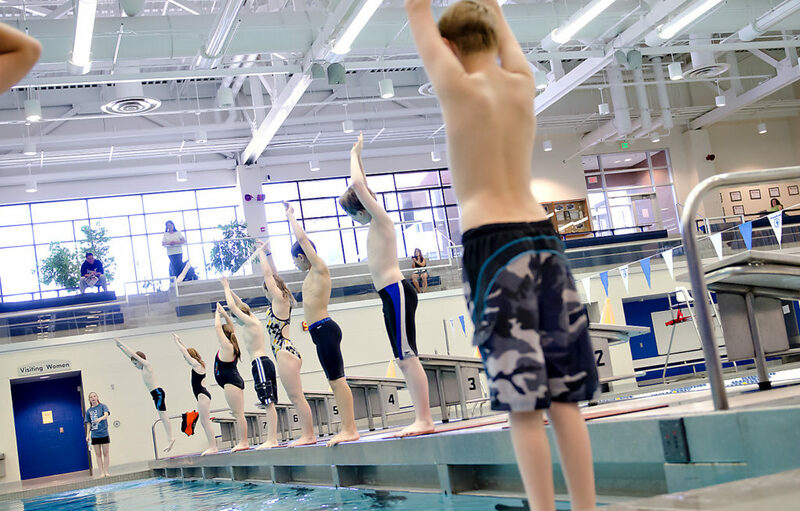 Beginner Diver Requirements Beginner Clinic is open to children ages 6 and older who can swim 25 yards and are comfortable in the deep end. No diving experience is necessary. 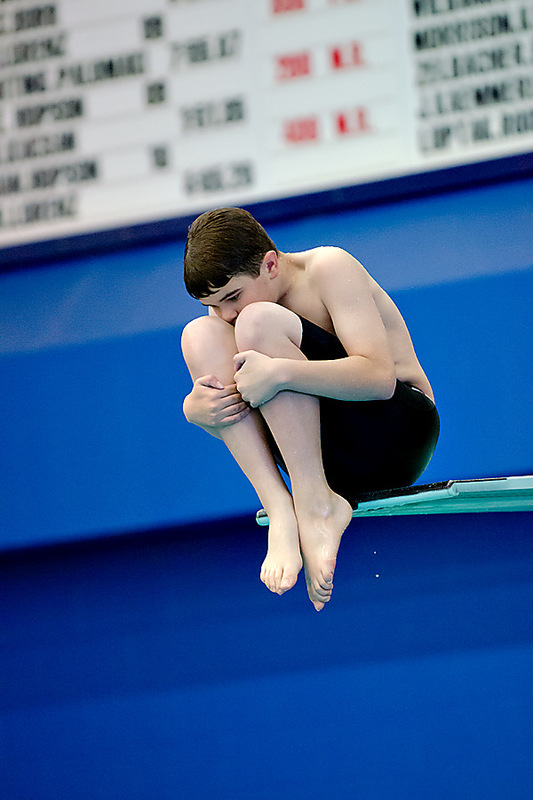 Advanced divers must be over 12 years old (or on Upstate) and able to complete 101, 201, 301 and 401 on 1 meter. Any cancellation before June 15 will receive all funds except a $50 dollar handling fee. Any cancellation after June 15 will receive all funds except a $100 dollar handling fee. There will be no refunds for any cancellation after check-in.